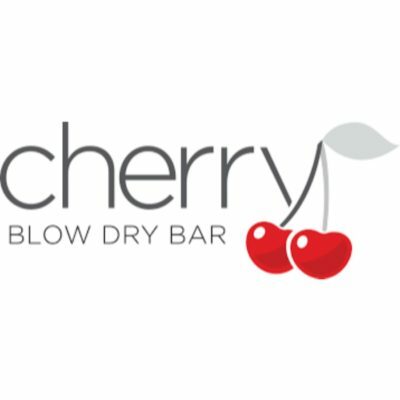 Cherry Blow Dry Bar launched in 2013, providing glam styling services at affordable prices. Since then, our following has grown, transforming the original concept of blowout styling into a wildly popular membership model. 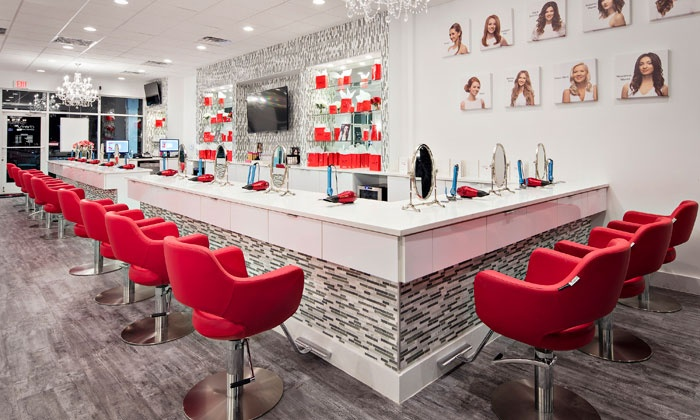 We offer that ‘look good, feel good’ service whenever you need it – all day, every day!